In today's world, terrorism is rampant. The definition of terrorism is "the calculated use of violence or the threat of violence to inculcate fear, intended to coerce or to intimidate governments or societies in the pursuit of goals that are generally political, religious, or ideological." This means that there are forces attempting to inhibit our freedom by any means possible. 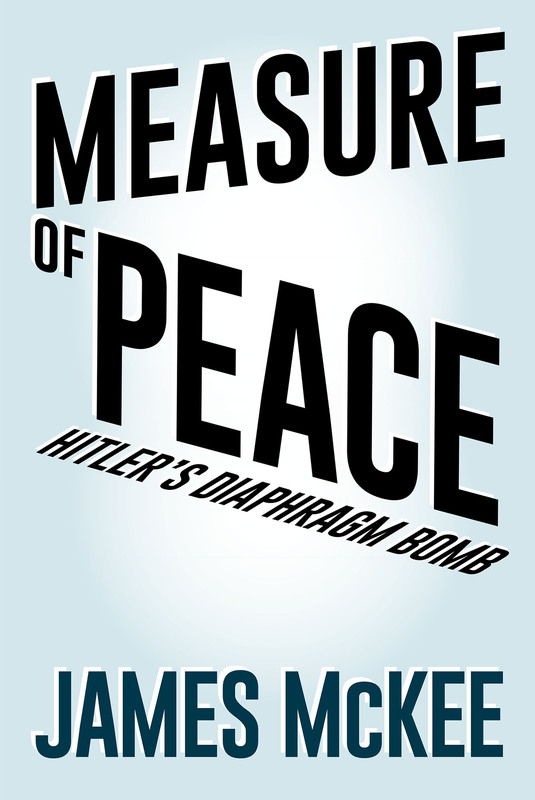 James McKee's Measure of Peace: Hitler's Diaphragm Bomb reimagines the birth of terrorism in post-World War II South America. In this spy thriller, James McKee explores the rise of neo-Nazism and the men and women standing against the greatest evil the world has ever known. Measure of Peace is a tale of patriotism, adventure, and sacrifice that will captivate the imagination of readers all over the world.